Beginning now, Facebook and the Messenger team are testing a new option inside of Messenger, one catered to those who prefer discussing certain matters in a more discreet fashion. 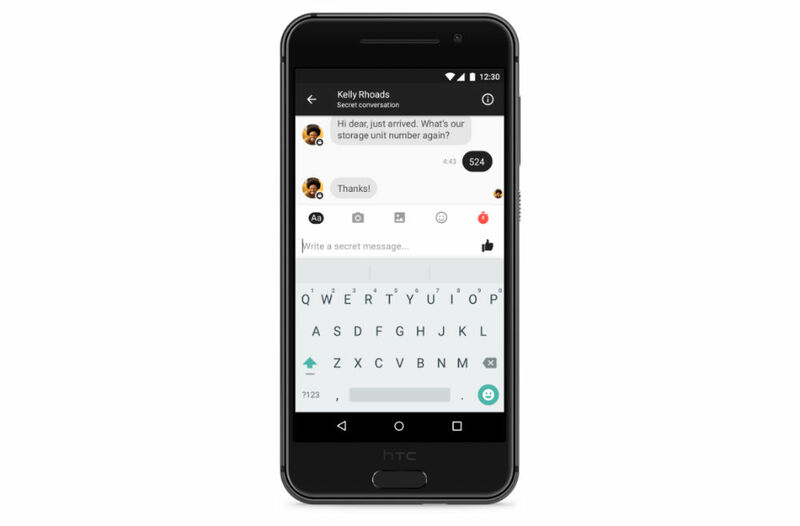 Called Secret Conversations, this end-to-end encrypted messaging feature is designed to be read one-on-one, meaning the thread is limited to a single device for each person in the conversation. For example, if you begin a Secret Conversation on your desktop with a friend, you won’t be able to see it on your smartphone or tablet. Additionally, beyond only being able to view the conversation on one device, Messenger grants the user the ability to place a time limit on the threads existence. If you don’t want the conversation sticking around forever, you can kill it after a certain period of time. To ensure Secret Conversations remain as private as possible, Messenger has disabled basic features that many are used to, such as money sending, GIFs, and other various features. If you plan on using Secret Conversations, don’t be alarmed when all you can do is type a message. Facebook states that they are rolling this feature out very slowly, and many may not see it until later this summer.